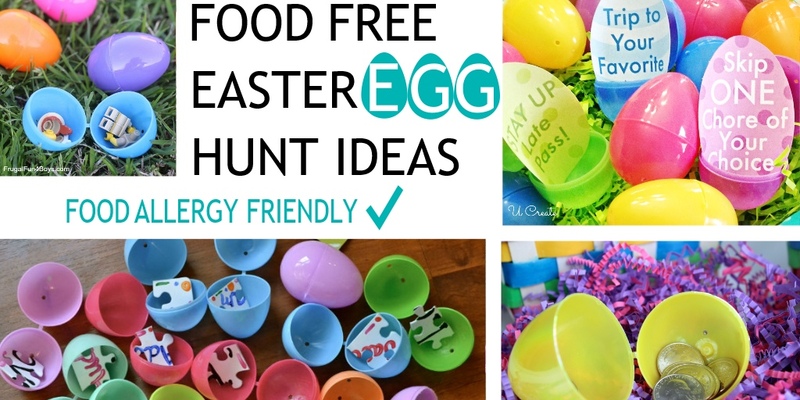 Easter egg decorating can be a very fun tradition especially for kids. But not everyone can, or wants to, participate using real eggs. 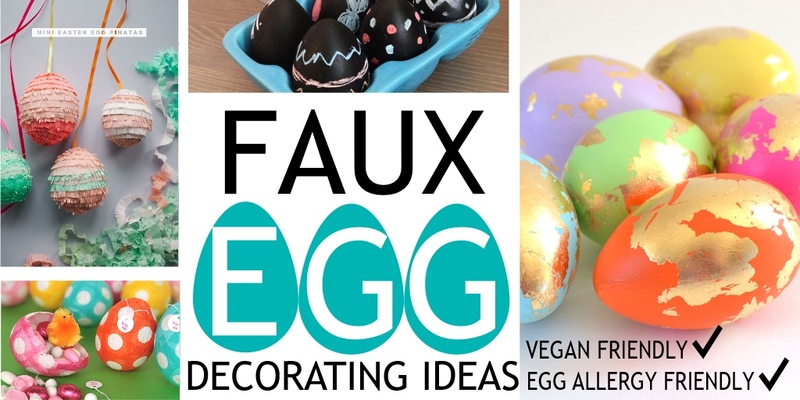 Whether you are vegan or have a child with an egg allergy, there are plenty of other Easter decorating options. 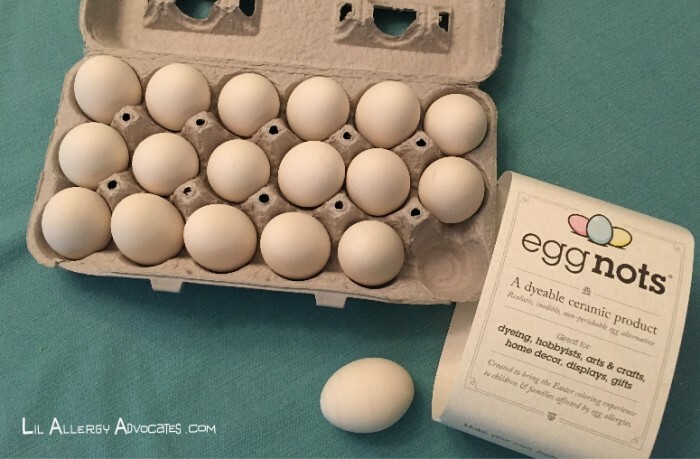 Even better these eggs won’t need to be thrown away! Kids will love having these fun decorations as keepsakes. 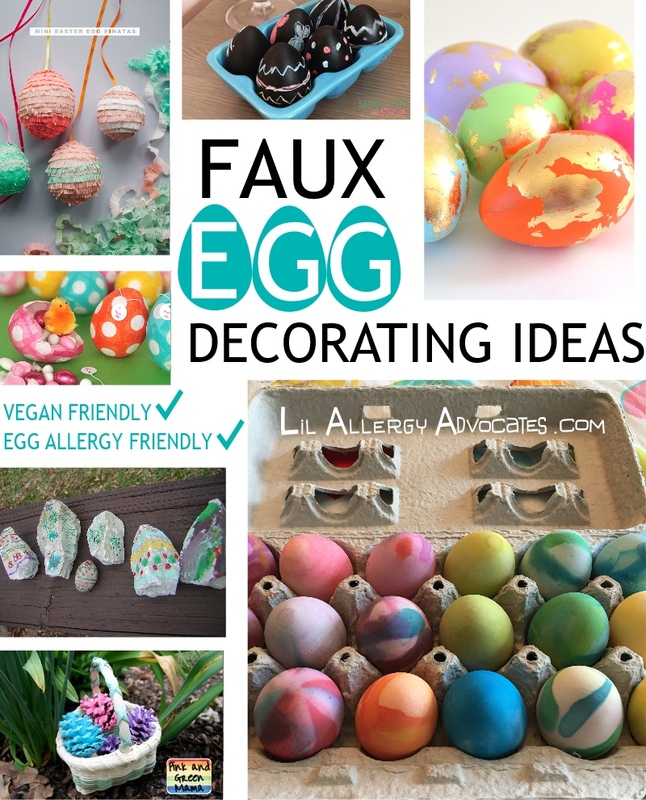 Check out some of the fun faux egg decorating ideas we found below that are food allergy friendly. 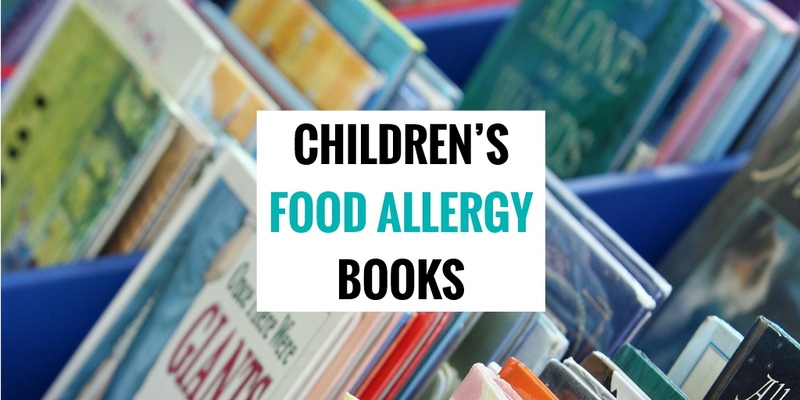 I am a food allergy mom, list maker, and graphic designer. Just so you know, my lists often contain affiliate links to help support the blog. Read my full disclosure if you have questions. 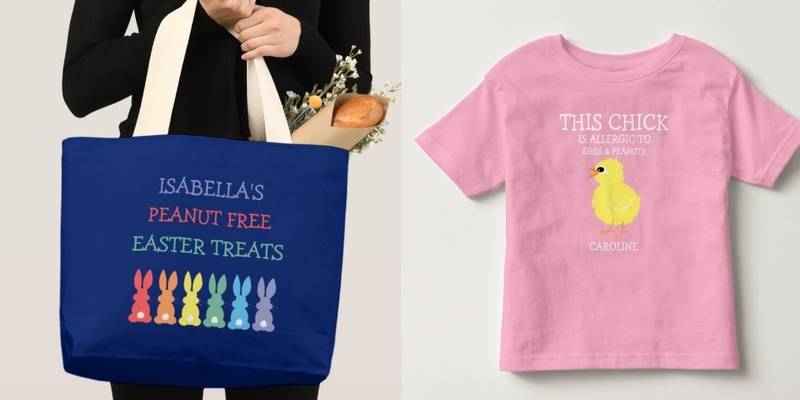 Be sure to check out my food allergy awareness items and follow me on twitter and facebook for more lists, new products, and coupon codes! 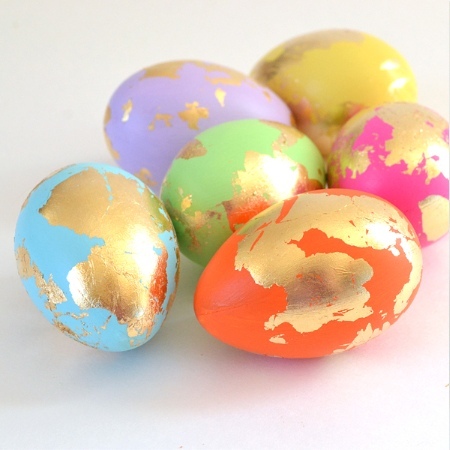 Gold foil and paint by Dream A Little Bigger make these faux eggs look so glamorous. Balancing Home has an excellent example of glitter and decoupage decorations. 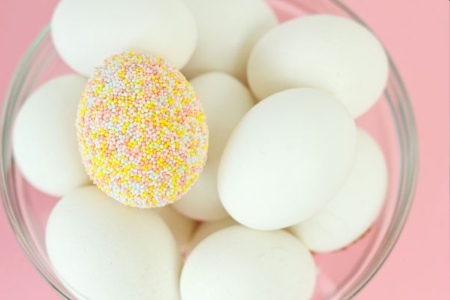 Sprinkle Eggs by Studio DIY uses glue and sprinkles for a unique look. Make sure sprinkles are safe for your child to handle since it is a food product, but these are definitely not edible! I love to Create makes stained glass designs in this fun tutorial. 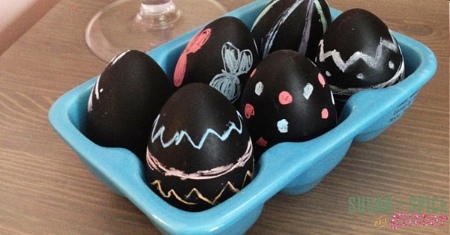 Traditional food coloring, vinegar, and water works on ceramic eggs like Eggnots. Check out their site recipe and ideas on decorating. 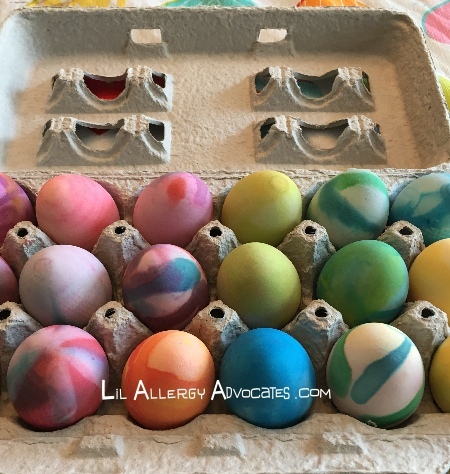 We dripped food coloring straight on to these eggs for a striped appearance. Others were dipped in vinegar and water mixture. 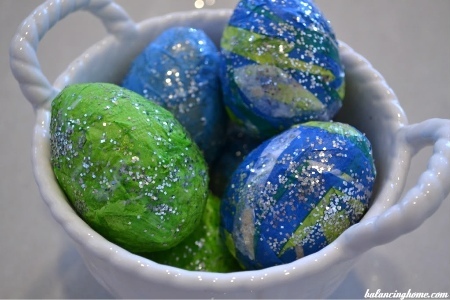 Sugar, Spice, and Glitter has a unique idea to use chalk paint to cover eggs and then let kids draw on the eggs. Since it is chalk, they can be redone each year with new designs. 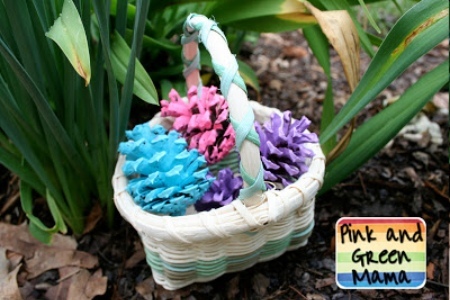 Painted pine cones by Pink and Green Mama are bright and colorful. 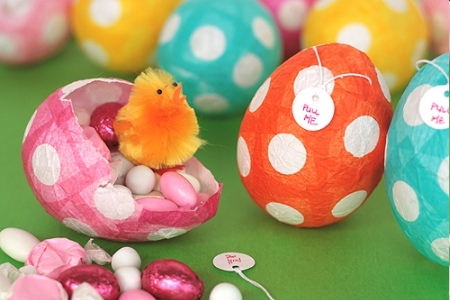 Make papier-mache eggs with this tutorial from Not Martha. These can be filled with safe candy or little toys. 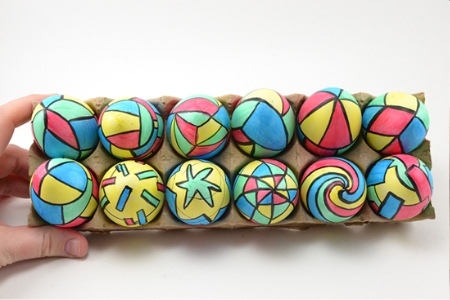 This Little Project suggests making these painted ‘egg rocks’ into a two-day project. 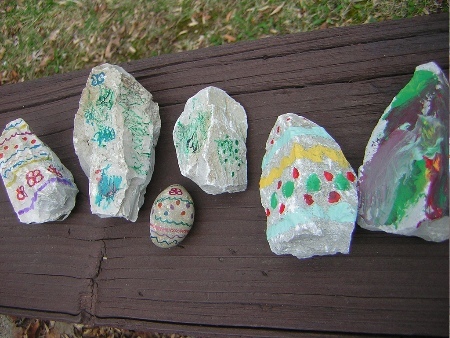 First kids can hunt for the perfect rocks on an outdoor scavenger hunt and decorate them the next day. 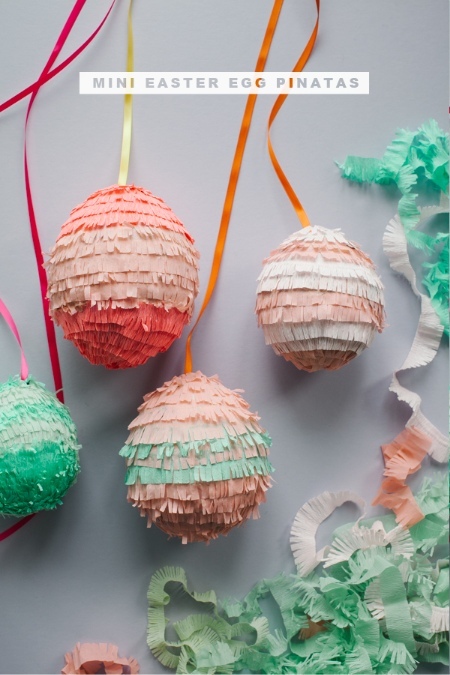 A tutorial to make Easter egg pinatas by Oh Happy Day. Again, these can be filled with safe candy or toys. 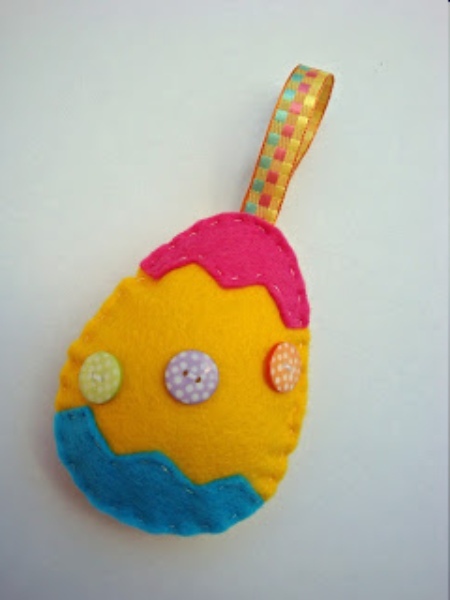 Handmade Kids has a fun tutorial for sewing felt Easter Eggs. 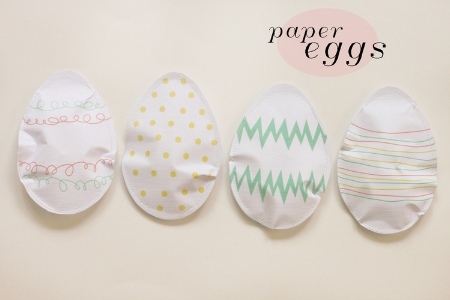 Another sewing idea from Think Crafts using paper which can hide safe treats or little toys. Paper is easily ripped open to expose the fun goodies inside. 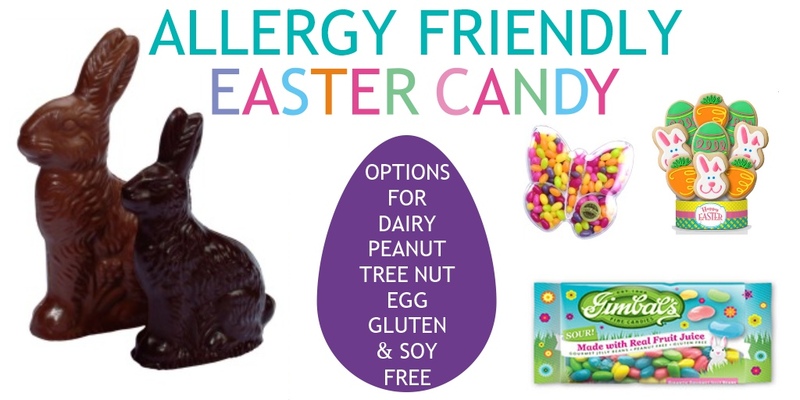 Looking for Allergy-Friendly Easter Candy or Ideas? Worried about well-meaning others at Easter parties giving your kids unsafe food? Check out our collection of allergy alert items ranging from buttons, stickers, shirts and totes!